 "Wingrove Motor Company Limited has been serving the needs of North East motorists since 1925, when the company was founded on the West Road, Newcastle upon Tyne. We are proud to have five generations of car expertise behind us, and having celebrated our 90th birthday, we look forward to many more years in the trade. Our committed workforce has worked hard to ensure that Wingrove is frequently named one of the top three dealers in the UK and have helped us sell more than 1,000 vehicles every year. 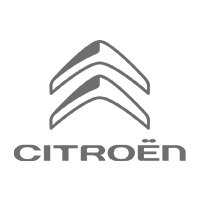 Our parts department has the largest dealer stock of Citroen parts in the country, which just goes to show that Citroen Cars’ decision to make Wingrove its distributor and service agent for Northumberland and Durham in 1969 was the right one"